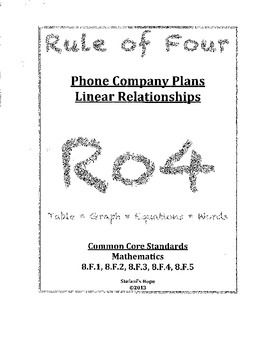 Five-part Rule of Four worksheet themed for a Phone Company Plans. 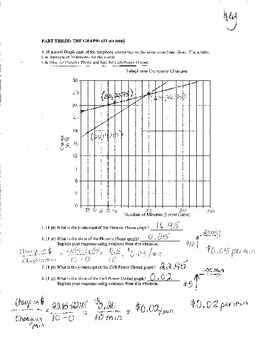 Introduction to solving Systems of Equation by Graphing. 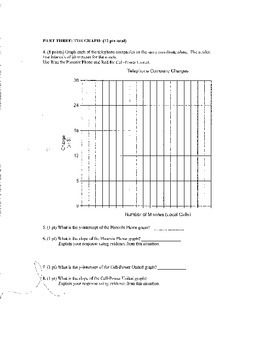 PDF is scanned black-and-white to be copy-ready for classroom usage. Key included. Please add to my rating! 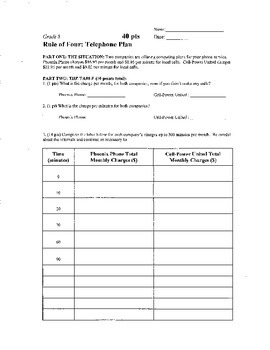 And contact me with any questions! Thanks!